At every workplace, employees and employers need to share a clear and mutual understanding of their organizational boundaries. There must be a set of integrated guidelines and rules for employees in order to maintain professional & pleasant decorum at workplace. It is only attainable through implementation of transparent policies and procedures in the organization. 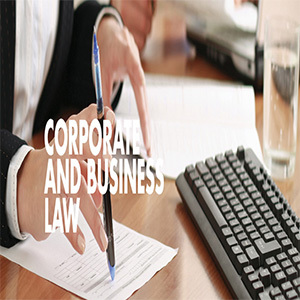 In addition, these policies & procedures that comply with relevant laws and regulations protect organizations from incurring corporate liability and employee lawsuits. Ways to get stakeholders support in developing and implementing polices. 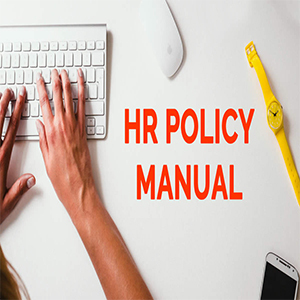 This course is designed for HR Representatives, Administrators, Instructors, Trainers, Teachers and other involved in defining, developing the organizational policies.